I'm so pleased to introduce this post from one of Crafting Fashion's contributors, Danielle Pierce. Danielle is a fashion designer and a real sewing pro. She reacquaints herself with sweater knits with this blanket-to-hoodie project. What better way to start off the New Year than with a new sewing project. Today it’s a sweater hoodie, perfect for the coming winter (at least for us in Nashville). I was inspired by the blanket to coat idea, and O! Jolly!’s irresistibly cozy cable knit fabric panels. This is my first sweater of the year and I chose to do a spin on a full zip hoodie. I used a pattern for this project, Kwik Sew 3678 [Amazon affiliate link]. It includes patterns for 2 styles of jacket -- one with and one without a hood, as well as a pair of pants. Of course, the designer in me had to change things up a bit. I skipped the pockets on the front and added some length in order for the finished sweater to cover my seat. A longer length is perfect for wearing over leggings. This pattern is simple and can be altered a bit if you want to carve out a little more curve at the waistline, as I did. 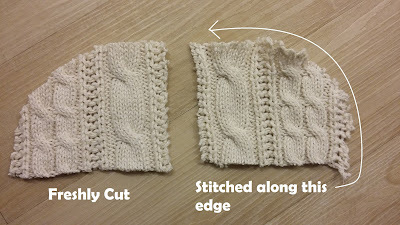 After cutting and before sewing, I basted along the edge of the cut pattern pieces in order to stabilize the pieces and prevent runs and unraveling. However, I found that this stretched out the edges of my pieces. So, instead of basting or staystitching around all of my pattern pieces, I opted to just be SUPER careful when handling them to ensure the pieces did not stretch out of shape when sewing. 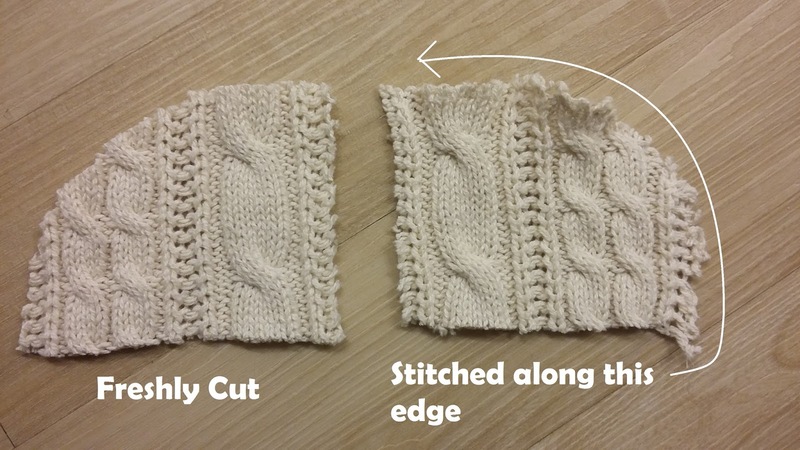 When sewing the sweater/jacket/hoodie, I mostly used the pattern as a cutting guide. I did not construct the garment at all in the way the pattern instructed. For example, the pattern called for a “shirt” sleeve, where you would stitch the shoulders of the front and back pieces together first and then stitch the sleeve cap to the armhole before sewing the bodice’s side seams and the underarm seam of the sleeve in one long, continuous seam. I instead set in the sleeve after sewing up the shoulders and sides of my bodice. Another deviation I made was to the hemming of the hood, sleeves and body. To preserve the shape of these hems, I stitched 3/8” elastic (what I always have on-hand) along the raw edges. Instead of a double turned hem as suggested by the pattern, I turned them under once and stitched in place by sewing along the outer edge of the elastic. 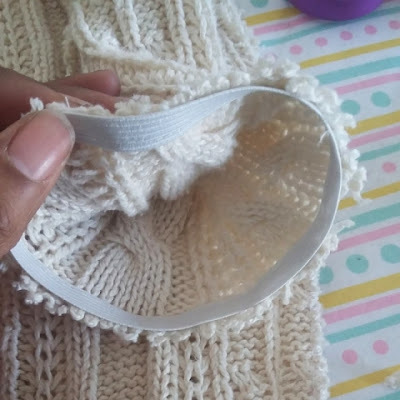 In addition to stabilizing the shape and preventing the dreaded “stretch out”, this also hid the raw edges of my sweater knit for a nice, clean finish on the inside. 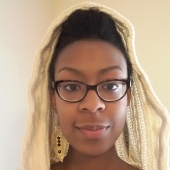 Overall, this was a pleasant project for getting reacquainted with sewing sweater knits. One after thought is whether or not I should have left the zipper exposed or hidden it. I think I like it exposed. Until next time…. Lovely! 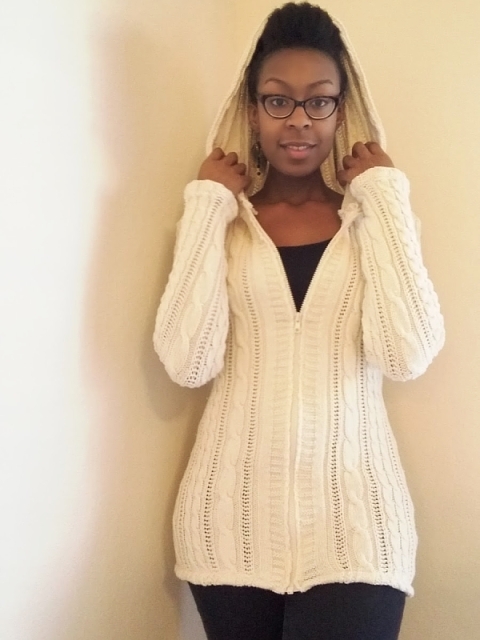 I love to use a sweater knit with a regular pattern and yours is stunning.